In the dark corners of the toy box and my shelf at work, all manner of adventure happens! 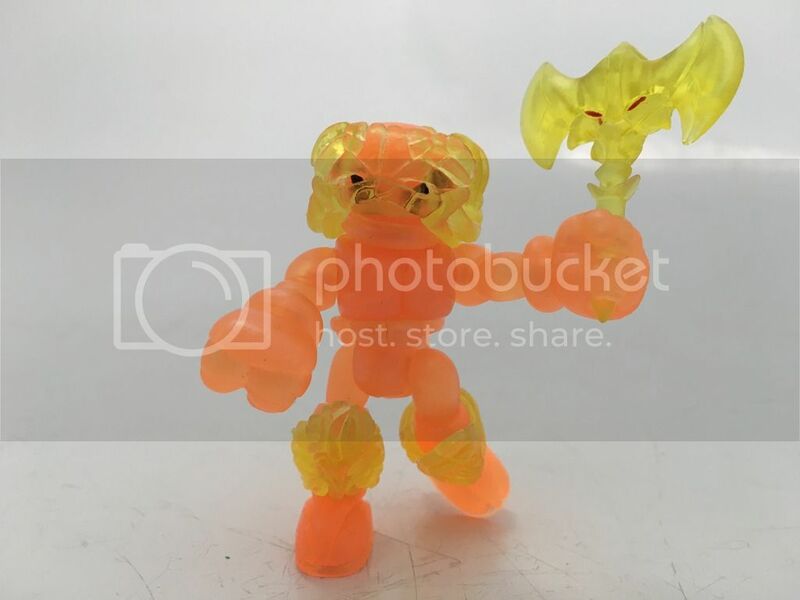 My favorite toy line of all time, it lets me relive my childhood but at the same time, expands on what I hold in memory in many new and unique ways. 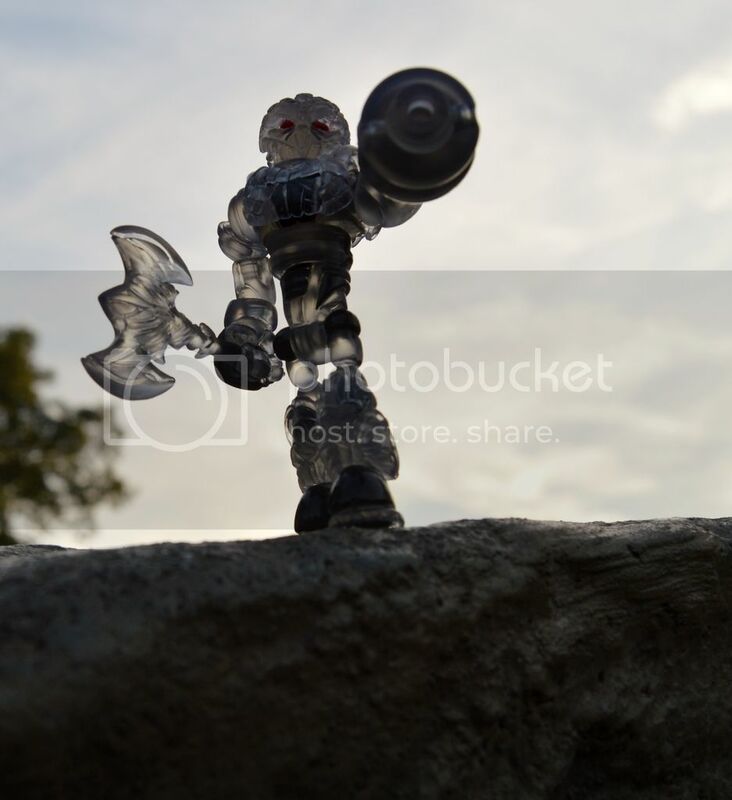 I think this December marks 7 years of buying Glyos....I'm looking forward to so many more years to come. This December marks 5 years for me. 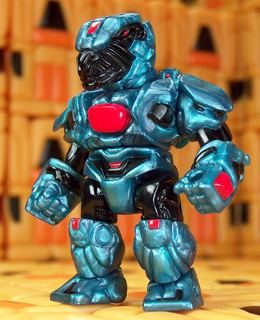 This is one of the best toylines of all time. Yeah, it's wild to think a bunch of us have been there since the first pre-founders drops. Shiggy wrote: This December marks 5 years for me. Nezumiiro wrote: Yeah, it's wild to think a bunch of us have been there since the first pre-founders drops. I'Ve only been here since early this year and I already feel like I've got too much stuff ... where am I gonna keep them all if I keep buying?! I started collecting about 3-4 years ago right before the Volkriun wave. Tons of figures, most boxed away until I can get space to display them all. The madness all started for me when I placed an order for the 3 Armorvor's - Verexxan, Spectre & Neo Nebula, and I haven't missed a drop since. I figured this would be the best place to ask this: How is the "ultra" (like ultra silver) effect produced? 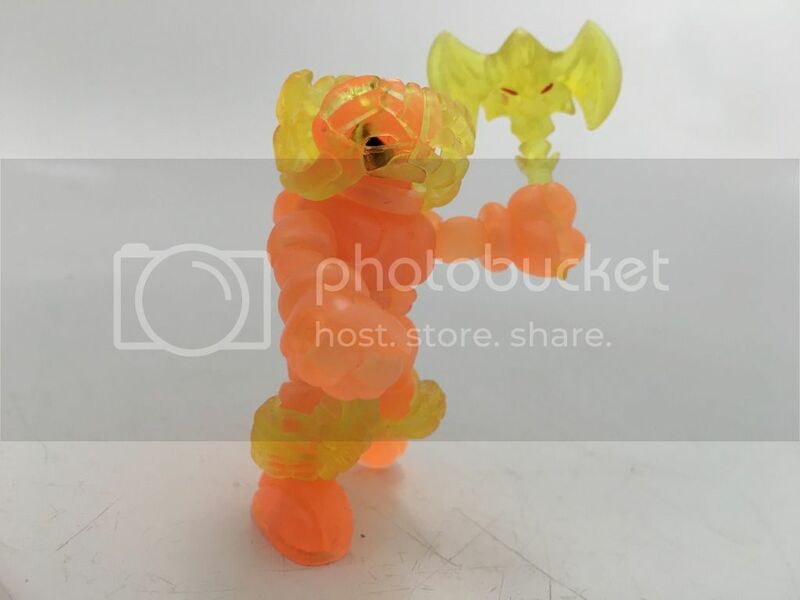 Matt, I was just looking through the last couple posts on the glyos tumbler account and saw the Microshin posts from 2013. 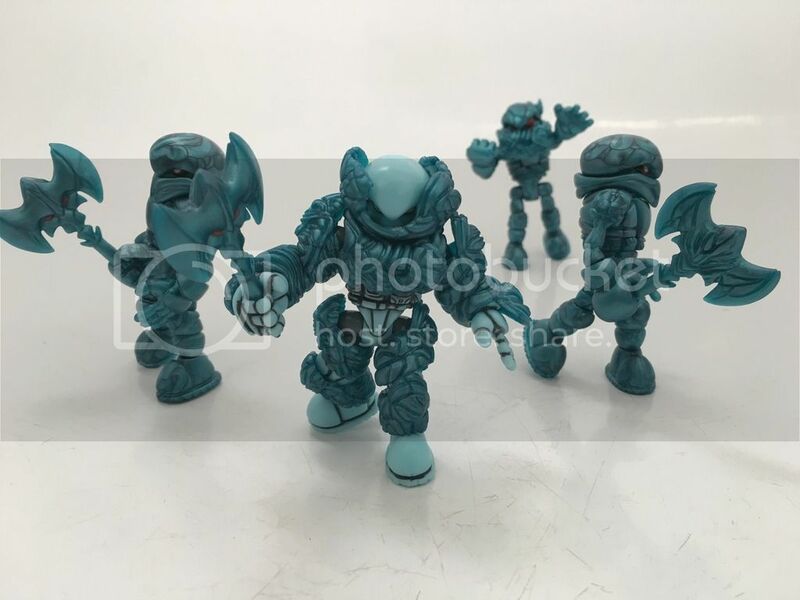 My one biggest regret was not getting at least one of those at the time because I figured if you were selling them you would make more and I would just wait for it in silver (because I knew you had to do them in silver ) and then found out you destroyed the mold because it didn't meet your high standards. So the point of this ramble is to beg you to redo the Microshin head. 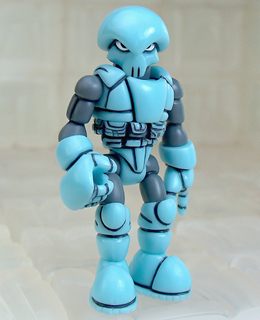 I have to have some in my collection to recreate my old micronauts in glyos form. Undrave wrote: I'Ve only been here since early this year and I already feel like I've got too much stuff ... where am I gonna keep them all if I keep buying?! I'll take some of it off your hands. Love the sculpt on this guy!!! Quick question: I have an extra sealed Glyaxia Command Xodiac OSM that someone is interested in. Does anyone have any idea what a fair price would be for it? I'd rather it go to another collector than eBay, but I have no idea what number to throw out. I don't see any on eBay or other sites, so I have nothing to go off of. 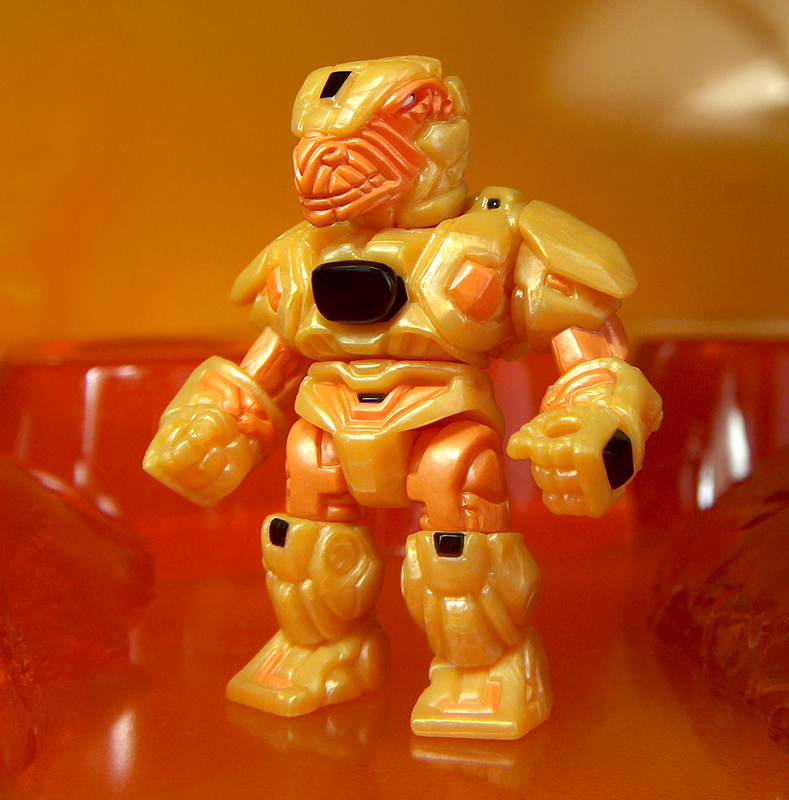 I've always been curious about this: why are Glyos producers no longer allowed to produce Solaris figures? Will you guys be a c2e2 this year? 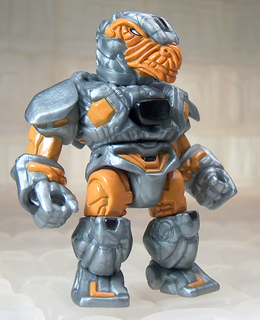 Bravecarrot22 wrote: I've always been curious about this: why are Glyos producers no longer allowed to produce Solaris figures? The old Forum had this topic, here's why. THEGODBEAST wrote: Guyz, gitd red isn't toxic, but, the sulfur smell of red isn't pleasant. Basically, the USA has banned it and I don't even think it is available in powders for urethane either. 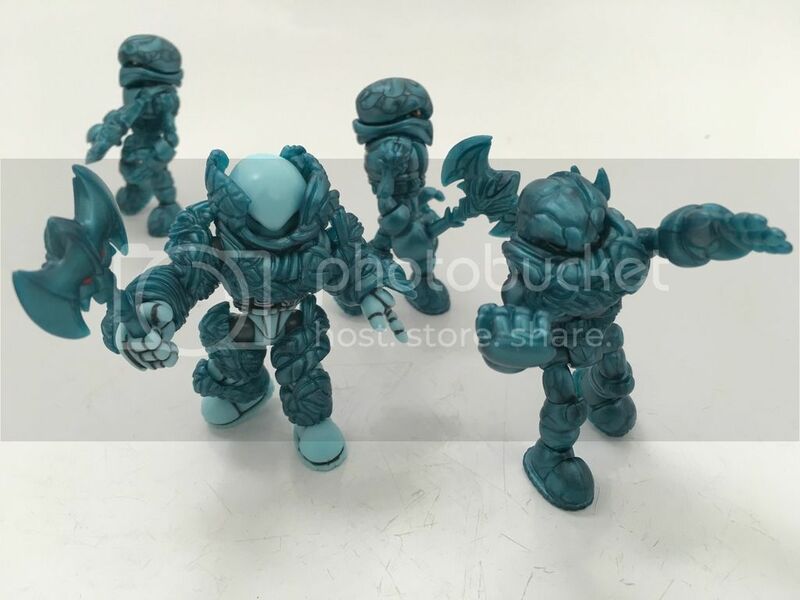 It can be run, but, if customs were to find a case or cases of PVC figures in gitd red or a banned material it would be seized and we would be out those figures and the $$$ put into the order...so it isn't worth the risk. I'm not sure this belongs here but if it's moved to the appropriate place, I hope it gets answered. Was there ever an Apocalypse Pheyden head produced? 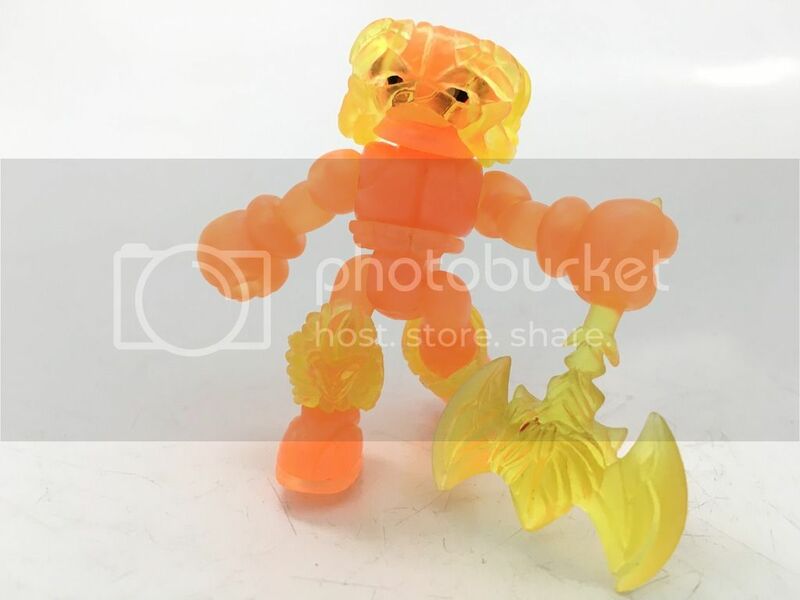 I have all but his head and want to make sure I don't need to track it down. I feel the popularity has grown esspecially this last year leading to faster and faster sellouts. I would even venture to suggest increasing the production amount. 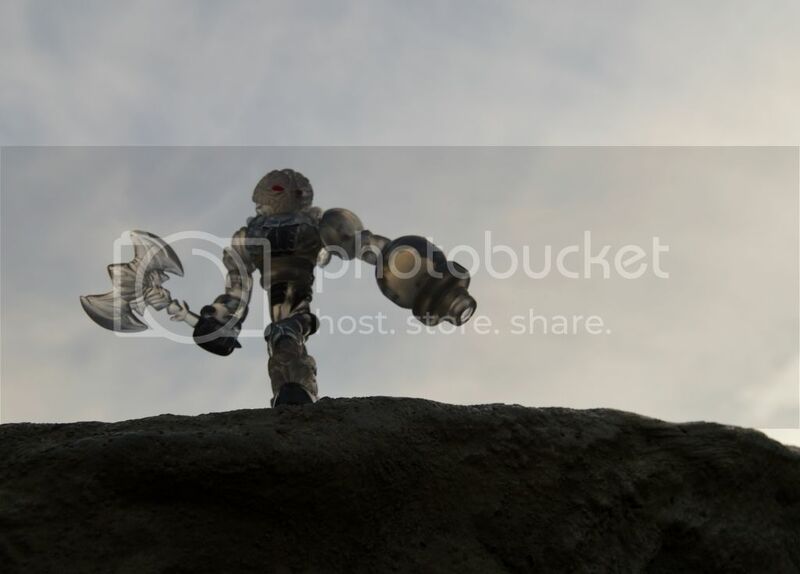 But since I know absolutely nothing about the behind the scenes of Glyos Im just shooting from the hip here. Acro Pheyden wrote: So the point of this ramble is to beg you to redo the Microshin head. 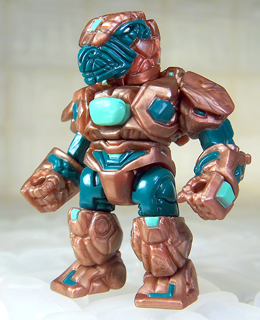 I have to have some in my collection to recreate my old micronauts in glyos form. I gotta back Acro Pheyden on this. I would be ecstatic to have humanoid heads for our Glyans. 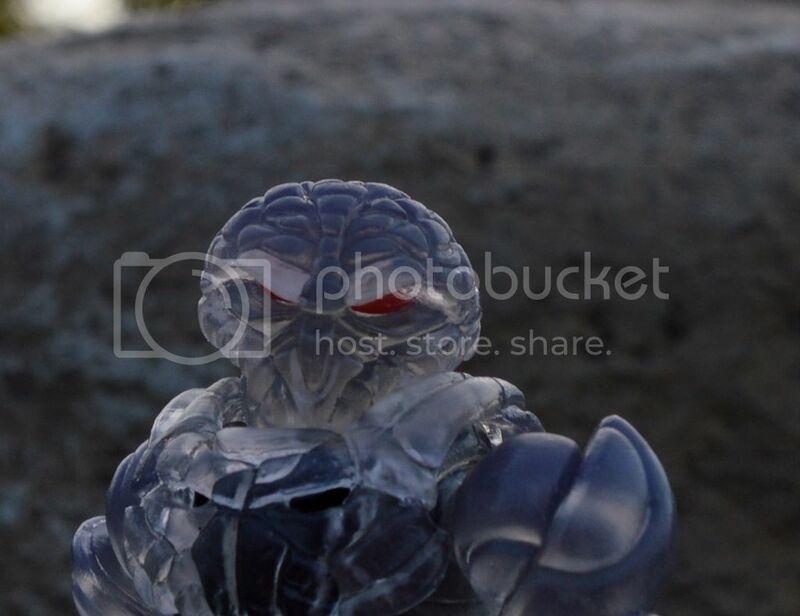 Matt if you see this I do not think you will be disappointed in the boost to Glyan sales if you gave us a unmasked soldier head. Been picking up as many of the old Skeleden's as I can afford here are a few simple builds with what i've got recently. Random request. 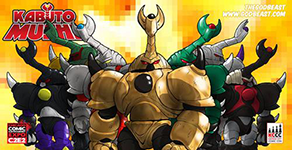 Could I see all the metallic Neo Granthans together? Curious to see the bunch. Lazzy Lizard wrote: The madness all started for me when I placed an order for the 3 Armorvor's - Verexxan, Spectre & Neo Nebula, and I haven't missed a drop since. 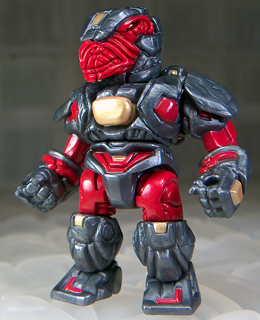 Same here, except I had been following Glyos long before but missed pretty much every drop before that 2012 glow armorvor drop. I never bought anything until that 2012 drop because my continuous missed drops, quick sellouts, or the goddamn store not loading/being sloooooow resulted in nothing being in stock that I wanted. Though, I'm kinda glad it happens that way because after looking over the entire archive and custom corps, I only wanted recent-ish stuff that I had missed (the 6 items pictured in my signature). I've been present for pretty much every drop since glow armorvor 2012, unless it was a drop that had noting I'd want to buy (like the recent Teenage Mutant Ninja Turtles homage drop). Keeping up with drops eliminates the frustration of backtracking sold out items you wanted.